We may not be actively searching to fill specific positions right now, but we will always make room for the right people. Feel free to let us know what you can bring to the table. If you have talent and the drive to succeed in an ever-evolving industry, we want to hear from you. Don't take this as a missed connection; take it as a chance to shine. 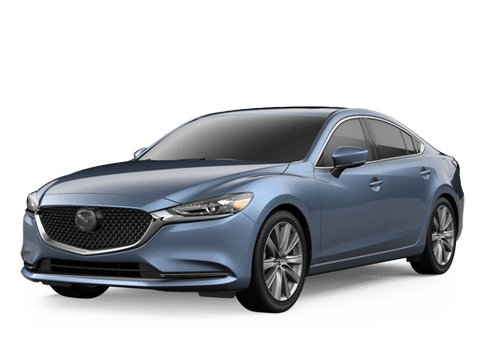 Join our winning team at Gorman McCracken Mazda! 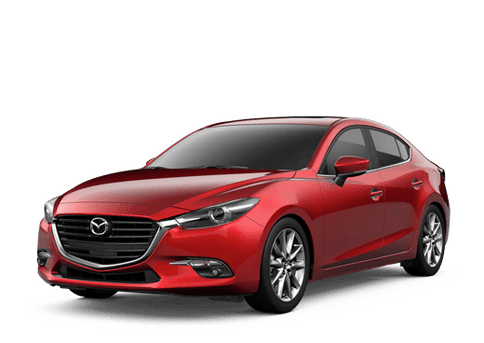 Before you come by, make sure to take a look at our current location in Longview, TX to see where you might be working, view our selection of new Mazdas and pre-owned vehicles to see what vehicles you would be working with, and read our about us page to see what our dealership stands for. We cannot wait to get to know you! If you have any questions about job openings, give us a call today at (855) 998-2267, contact us online, or come by our convenient location in Longview, TX near Henderson, Tyler, Marshall, and Gladewater. By submitting this form you will be submitting an application for employment at Gorman McCracken Mazda. We appreciate your interest in the positions mentioned above and will contact you shortly.